The banner of the International Asteroid Warning Network. 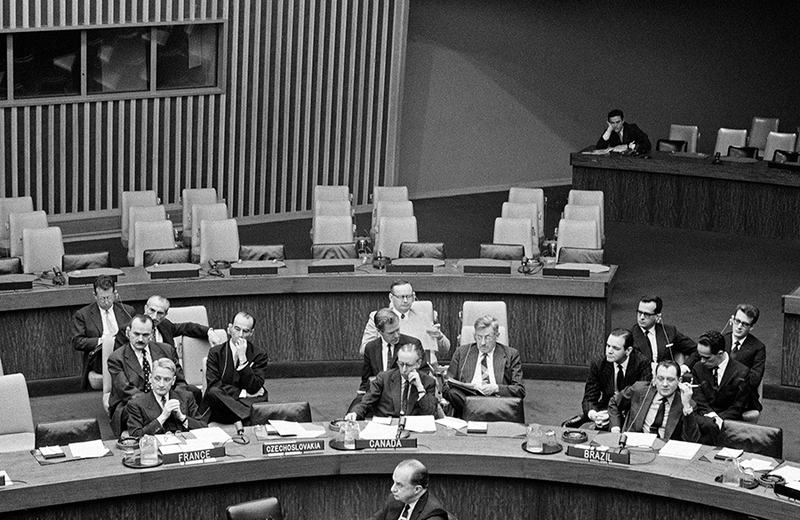 A photo from the first COPUOUS meeting. 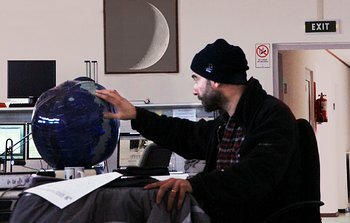 Oli: To search for asteroids you need a survey-type instrument such as Pan-STARRS, which continuously scans the whole sky with the aim of detecting moving objects. ESO’s telescopes are very powerful, but have a narrow field of view and so are used to observe specific objects; in other words, they are not suitable for discovering NEOs. So we work as part of a team. Other huge surveys detect asteroids, some of which are considered potentially hazardous — and some of these are threatening enough get on ESO’s “to-do list”. 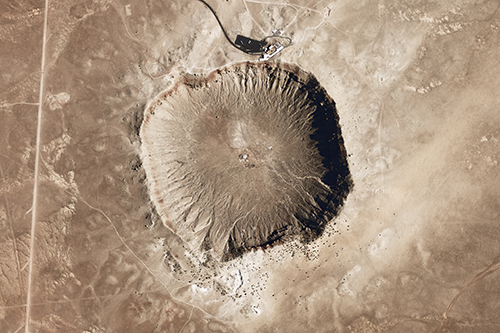 Our role is to target the high-risk asteroids that no other observatory can observe. If an object is small or far away, only big telescopes like ESO's Very Large Telescope get called on to hone in and measure it. This panoramic photograph captures the Very Large Telescope (VLT) against a beautiful twilight on Cerro Paranal. The NEO observations are performed with Unit Telescope 1, the first large telescope on the left. The extent of our preparedness will largely depend on the amount of time we have — obviously a 20-year warning will be different to a 2-day warning! Oli: Our team at Pan-STARRS first spotted the `Oumuamua asteroid. This was an interstellar object — the first ever discovered — that briefly became a Near-Earth Object, except it was travelling much faster, meaning it would have been extremely damaging if it struck the Earth. 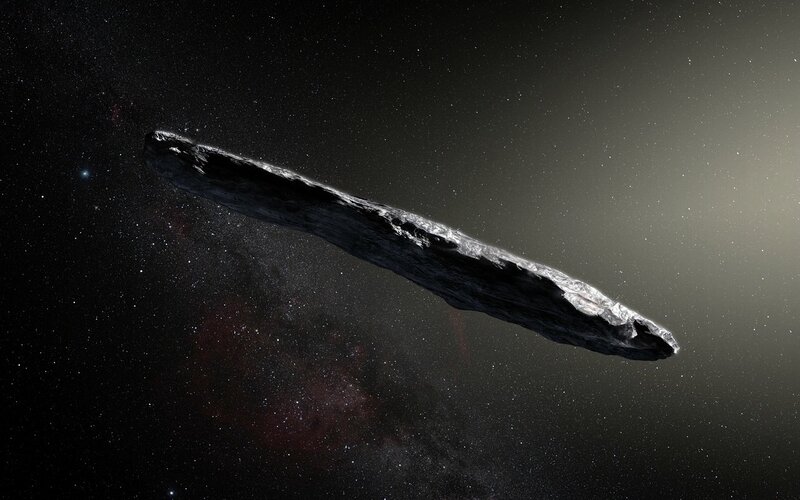 This artist’s impression shows the first interstellar asteroid: `Oumuamua. This unique object was followed closely by telescopes around the world including the VLT, which characterised its shape and colour. Andy: The recent discovery of `Oumuamua was also very interesting because it was extremely well-publicised. Events like this are definitely useful for alerting the public to this issue, which is really necessary, as this is one natural disaster we could avoid by doing something about in advance. Q: How well do you think the public understands the risk of asteroids and NEOs? Andy: That’s a tough question! Obviously, films have had a huge role in creating a cultural awareness about these scenarios. I remember “Deep Impact” and “Armageddon”, both from 1998. I wonder what happened around that time to warrant two films in the same year about asteroids! Oli: It’s unfortunate to note that almost all the science and technical aspects in these two movies were wrong. Andy: Yes — these kinds of movies can, of course, be quite silly and over the top. The assessment of risk and probability is complex, and not necessarily easy to quickly explain, especially in a movie. But movies aren’t the only way the public can be made aware of asteroids. 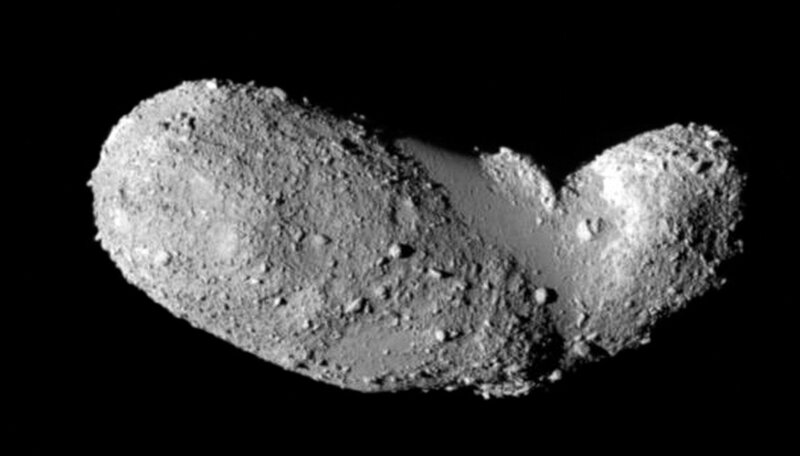 Asteroid Day aims to raise global awareness about asteroids. It’s held on the anniversary of Earth’s most harmful known asteroid-related event in recent history, the Tunguska event in Siberia on 30 June 1908. ESO recently became a partner of Asteroid Day, which is also officially recognised by the UN. 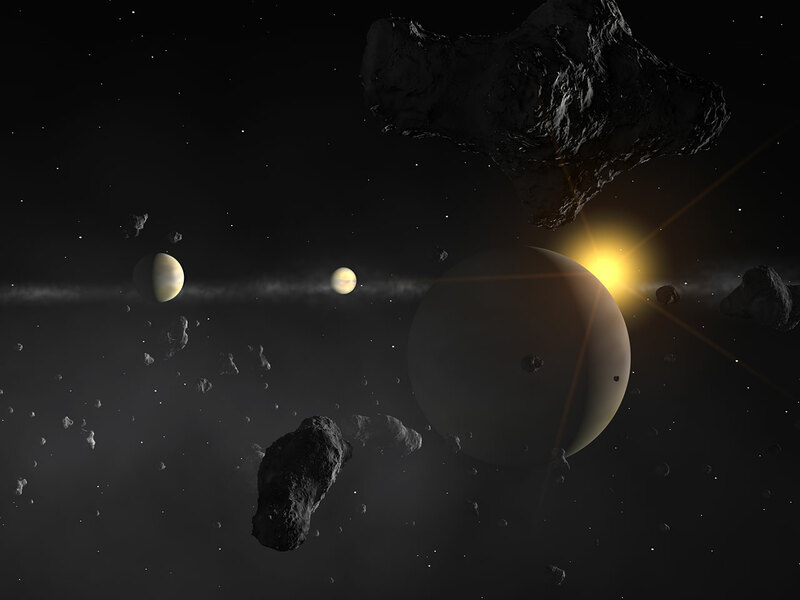 Artist’s impression of the planetary system around HD 69830 II, which likely includes an asteroid belt. Of course, there are many ways of communicating asteroids to the public. The absolute key is to raise awareness without alarming anyone. It’s vital to highlight that the known risk from NEOs is really incredibly low, and also that it’s one of the few natural disasters about which we would have plenty of advance warning. Unlike an earthquake, hurricane or volcano, we also have the technology to attempt to stop an impact from happening! 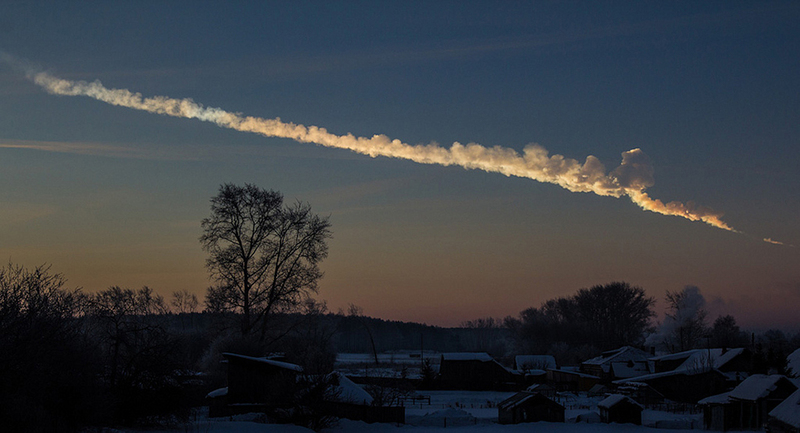 Q: What does the future hold for asteroid detection and hazard mitigation? Andy: The next meeting of the International Asteroid Warning Network will be on the 30 January 2018, in Vienna. On the agenda is a review of the guidelines for public communication of the threat—the Torino Scale, which is like the Richter earthquake scale but for asteroid impacts. Oli: The next generation of survey telescopes is currently being built. In particular, the Large Synoptic Survey Telescope, an 8.4-metre telescope under construction in Chile, is expected to start observing in 2023. It will scan the sky for dangerous asteroids with a sensitivity about 100 times higher than current surveys, and it should discover up to 90% of the potentially hazardous asteroids larger than 150 metres within 15 years of operation. 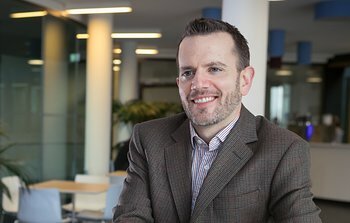 Andy Williams is ESO’s Institutional Relations Officer and supports ESO’s relations with Member States, prospective members, and intergovernmental organisations including the UN and the European Union. He has previously worked as a policy advisor for NATO and as a physicist for the UK government, and has degrees in theoretical physics and public policy.